ASC International provides comprehensive analysis of all by-products produced by your manufacturing process. We strive to find new markets and products that will reduce or eliminate your waste stream. We specialize in non woven recycling - buying and trading excess inventories and off grades of roll goods in all major categories including spunlace, airlaid, dispersible, spun bond, chembond, wetlaid and needle punch. We also handle recycling of baled waste produced from these processes. 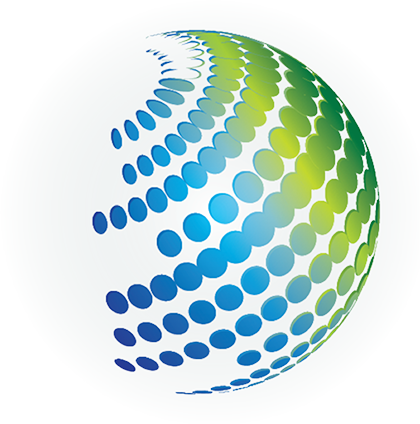 ASC International is an international recycling and waste solutions company. We realize that every waste and by-product is a unique opportunity. We make every effort to analyze each opportunity to bring maximum value to our suppliers and customers. Our approach is unique calling on years of multi-industry experience to invent solutions that both protect our environment and add value for our clients. Our experience as consultants means we can provide you on or off-site solutions to solve your challenging waste stream. We design new products using ‘recycle sourcing’ in our pursuit of being good stewards of the environment while always keeping the economic viability front and center. Millions of pounds of usable material is dumped into landfills each year costing our current and potential clients thousands of dollars. As a client of ASC international, we strive to find every opportunity to turn your waste stream into dollars. We assist our customers and suppliers to create profit from waste into new products using manufacturing and converting processes we design. We can customize value-added solutions to fit the needs of your waste stream, turning it into usable, marketable material and products while saving landfill costs. We will deliver the right product on time. We will communicate with both the supplier, freight carrier and customer to ensure the highest quality customer service. Proper documentation is at the center of any project and we endeavor to create an efficient flow of information to all parties involved. We can bring our professional experience to solve even the most challenging waste by products. Our reach extends worldwide with our many and growing vendors, suppliers and clients. Each one increase our capabilities as consultants and problem solvers. ASC INTERNATIONAL TAKES PRIDE IN PROVIDING EXCELLENT CUSTOMER SERVICE AND SUPPORT.